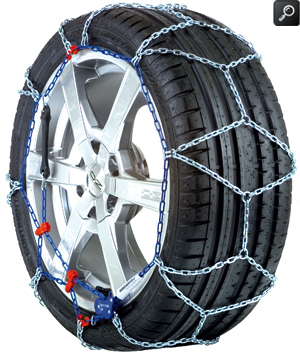 The ideal 9mm low cost snow chain! 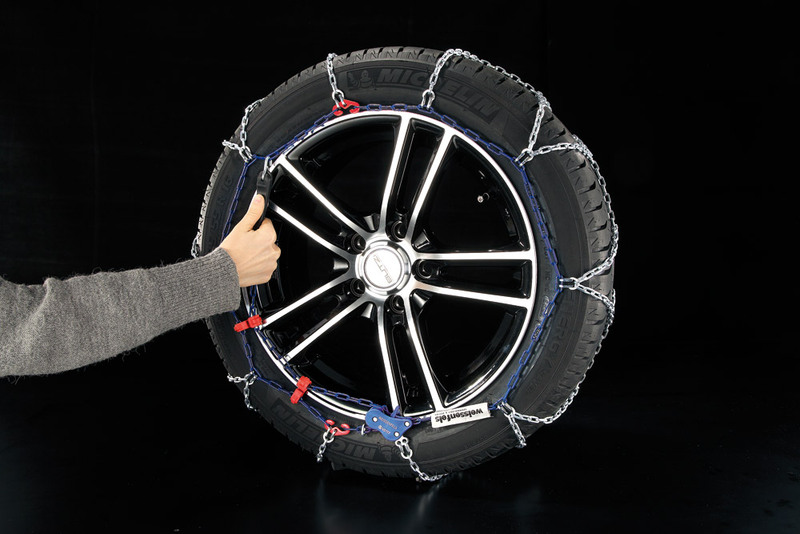 Weissenfels Tecna snow chains are the ideal budget priced snow chains to keep in the car boot ready for use. 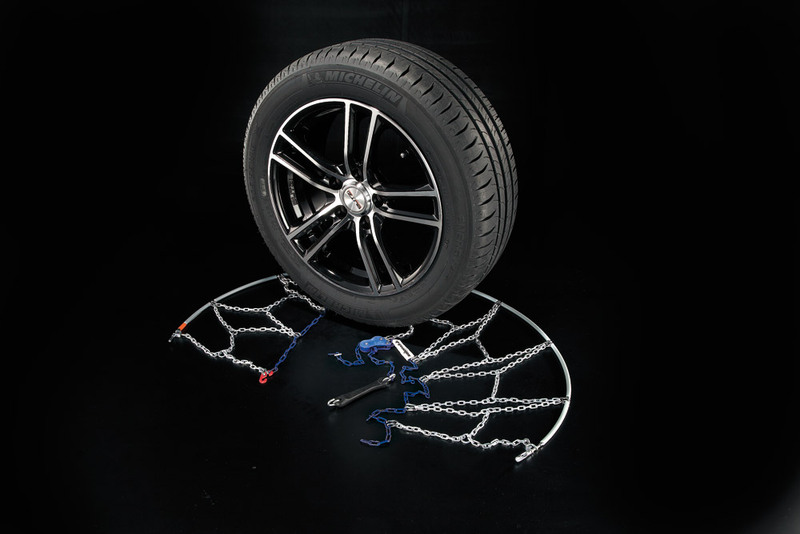 Simply slip a pair of Tecna chains over the driving wheels and resume your journey without delay. 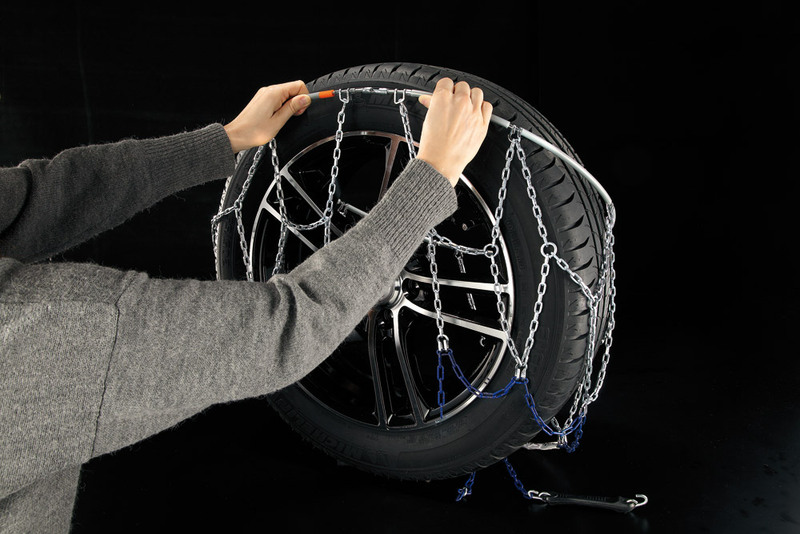 Like all Weissenfels snow chain models, fitting and using is simple and only takes a matter of seconds per side. 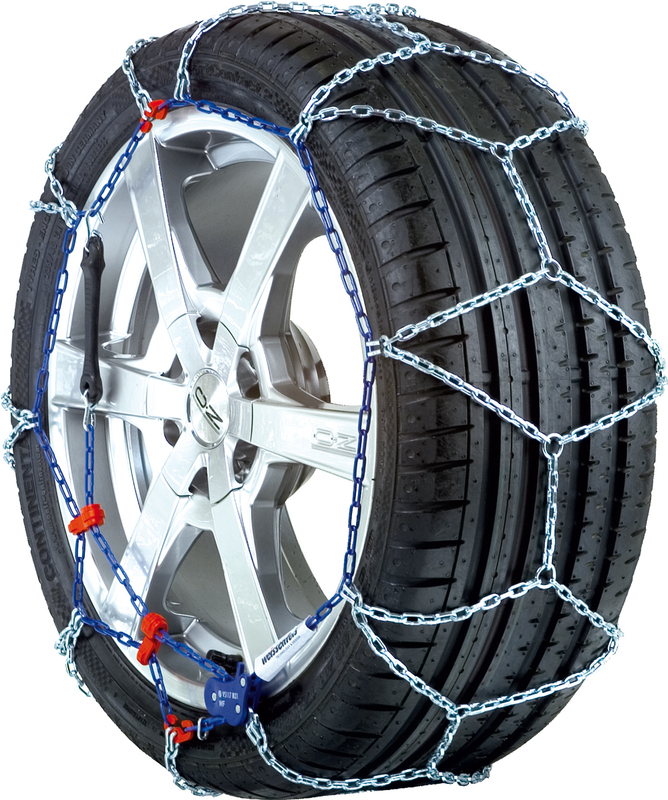 If you change your car and need a different size or type you can take advantage of our unique Weissenfels Tecna snow chain exchange service. Tecna snow chains are supplied in pairs in a neat carrying case with illustrated easy to follow fitting instructions, spare emergency repair links and disposable plastic gloves.